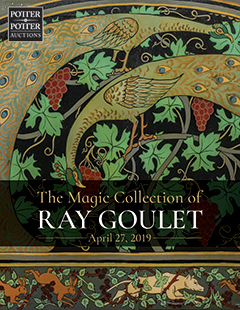 Lot Detail - The “Mystiscope” Fortune Teller. 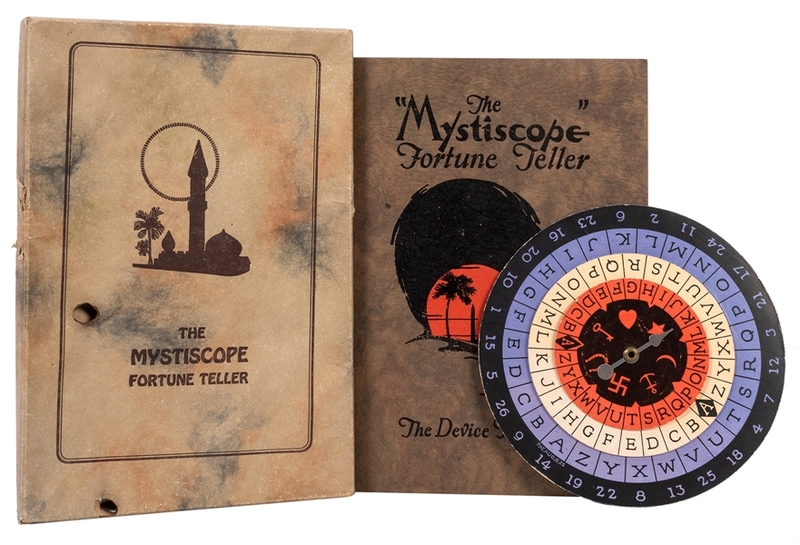 The “Mystiscope” Fortune Teller. San Francisco: F.L. Morgan, 1925. Complete outfit consisting of stapled booklet, fortune-telling game wheel, folded promo slip, and original box. Two burn holes in box lid, otherwise good.